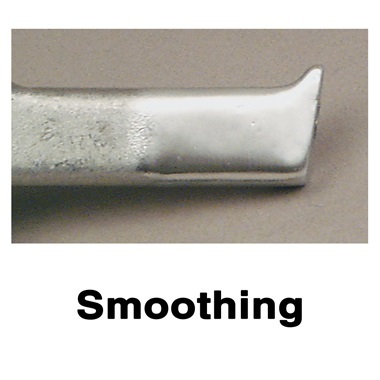 Clean, smooth, blend, or deburr prior to buffing. Tough, resin-reinforced nylon fiber wheels contain aluminum oxide abrasive particles for fast, dry cleaning, smoothing, blending, or deburring surface before buffing. Flexible design conforms to all surfaces, even irregular shapes. 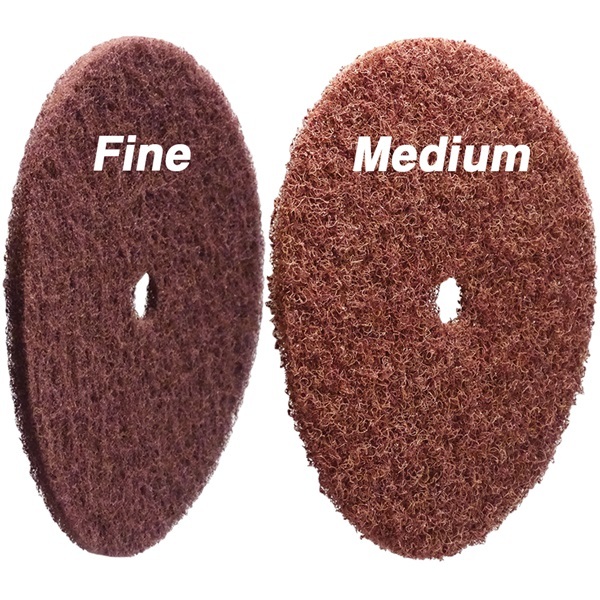 No special flanges or spacers to buy, just mount the same as standard buffing wheels. For a wider cutting surface, simply place 2 or 3 wheels on buffer. 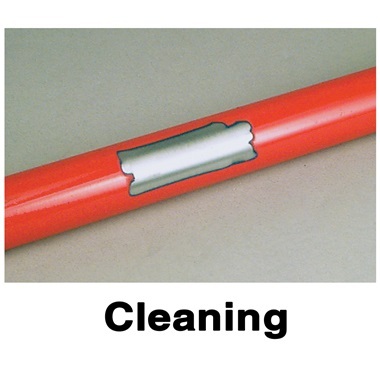 Instantly, oxidation, rust, paint, weld burns, burrs, imperfections, and rough casting marks are removed and the finished surface is smooth and ready for buffing. Available in two grades: fine and medium. 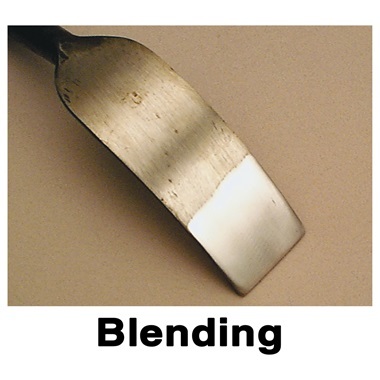 For heavy cleaning, blending, smoothing or deburring applications, start with the medium grade (light maroon color), and then proceed to the fine grade (dark maroon color). We recommend stocking both grades. Made in USA. NOTE - Face, eye and respiratory protection required when buffing. 6" wheel diameter. 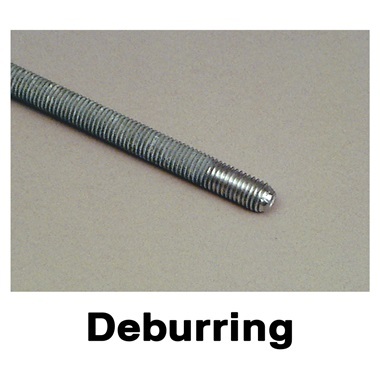 Fits 1/2"-5/8" arbor hole. For 1/3 HP Buffer. 3/8" approx width. 8" wheel diameter Fits 3/4"-7/8" arbor hole. For 3/4 and 1-1/2 HP Buffers. 3/8" approx width. 10" wheel diameter Fits 3/4"-7/8" arbor hole. For 3/4 and 1-1/2 HP Buffers. 3/8" approx width.